The Lee Precision R19 Universal Shell Holder fits .30 Luger, 7.65 21mm Parabellum, 7.65mm Luger, .30 Mauser Automatic, 7.63 25mm Mauser, 9mm Luger, 9 19mm Parabellum, 9mmP, 9x19mm, 9mm Luger +P, 9mm Makarov, 9x18mm Makarov, 9x18mm PM, .38 Super, .38 Super Automatic, .38 ACP, .38 Automatic Colt Pistol, .38 Auto, .40 Smith & Wesson, 10x22mm Smith & Wesson, .41 Action Express, 10mm Automatic and 10x25mm cases. 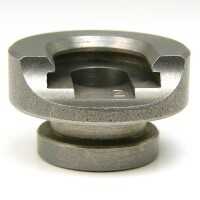 It is made from hardened steel which has been machined to close tolerance for maximum accuracy. 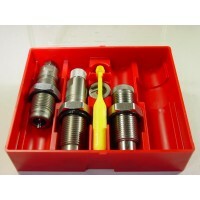 It works with most brands of Single Stage Presses and 3 or 4 hole Turret Reloading Presses. 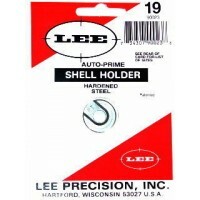 Not for use with Lee's Auto Prime or Lee's hand priming tools. 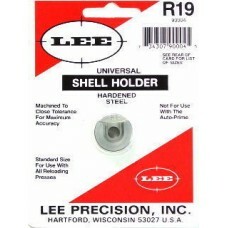 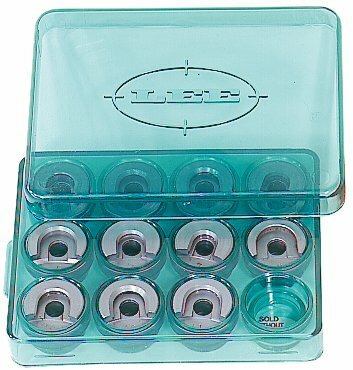 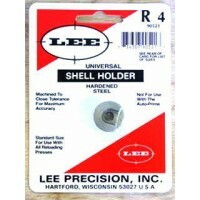 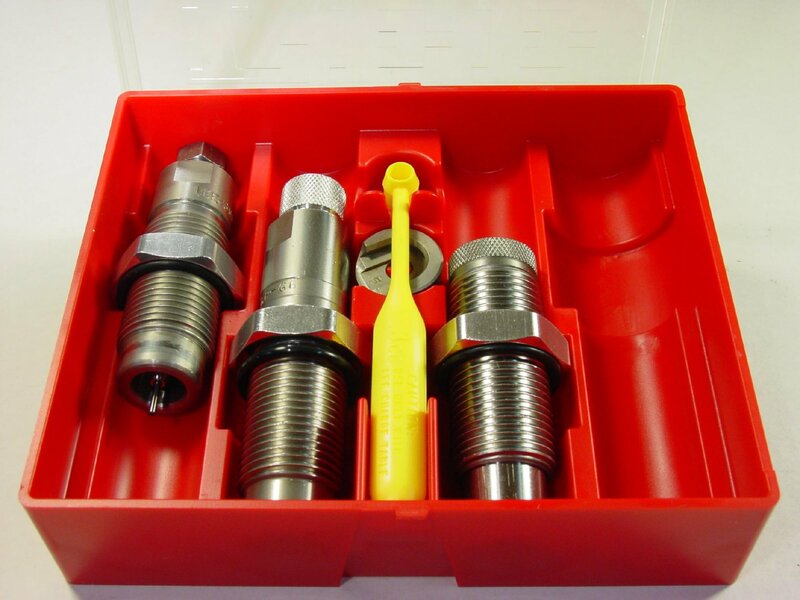 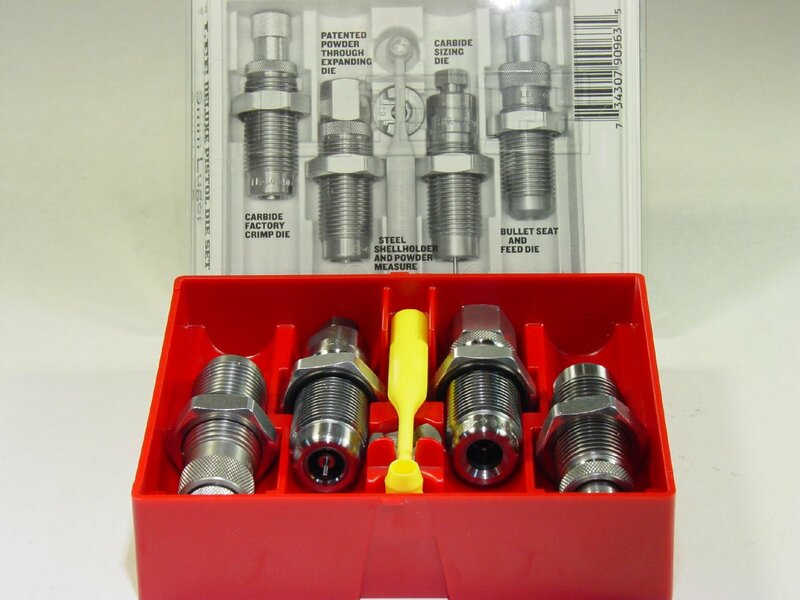 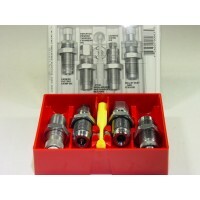 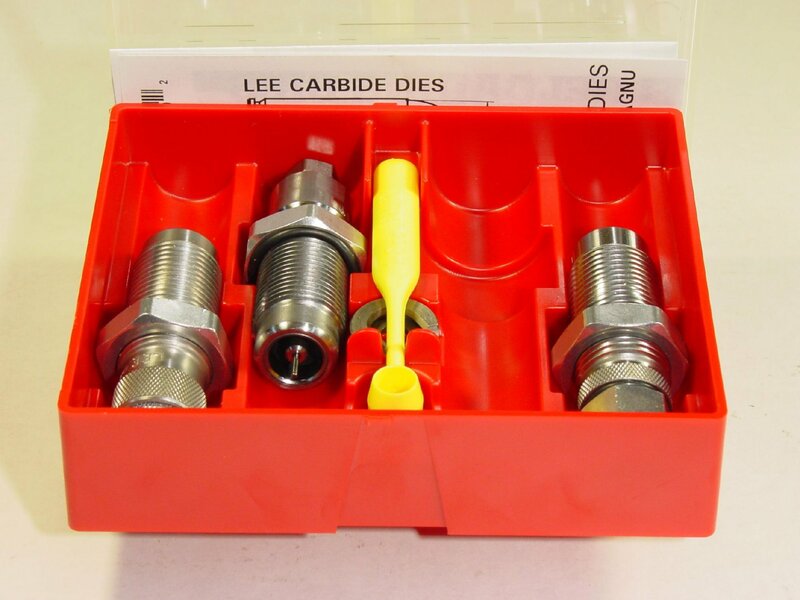 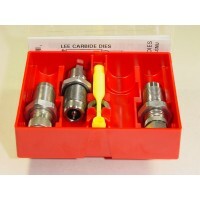 The Lee Precision .30 Mauser (7.63x25mm) Steel 3-Die set allows decapping, sizing, powder charging.. 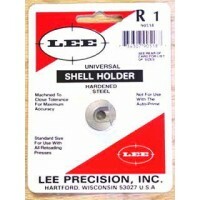 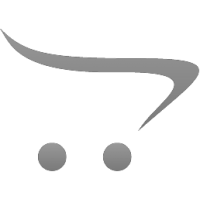 The Lee Precision .30 Luger, 7.65x21mm Parabellum, 7.65mm Luger Steel 3-Die set allows decapping, ..